One of the worst feelings in the world is standing around awkwardly on a playground blacktop while the biggest, strongest, most athletic kids in your class choose sides for kickball. 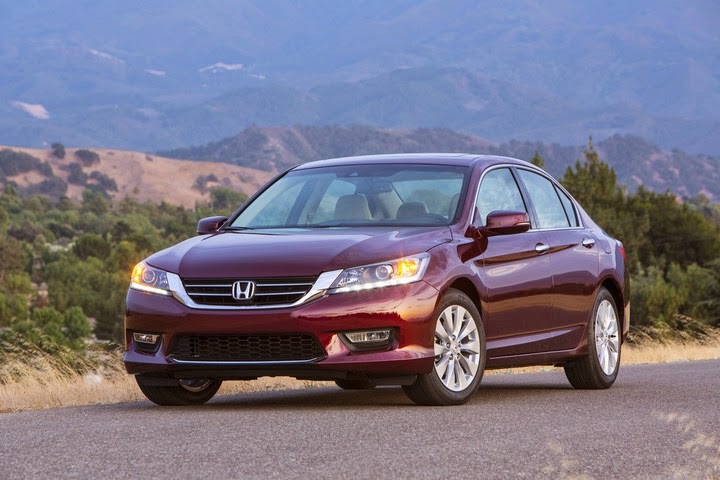 The singular worst feeling the world is being chosen last, but there is one really easy way to remedy all that sadness and frustration: give that last kid picked a free 2015 Honda Accord. Generally speaking, 2014 was a ridiculously good year to be in the business of selling cars. Never in the recorded history of man have human beings purchased more automobiles, which speaks both to a growing population of people who need/can afford cars and the quality of the cars themselves. 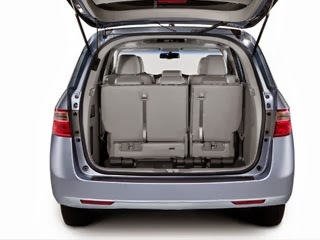 We here at Pacific Honda are always trying to tell people that the 2015 Honda Odyssey is a true standout in the world of modern minivans, and it’s always nice when something is published that proves we’re not just talking a big talk. 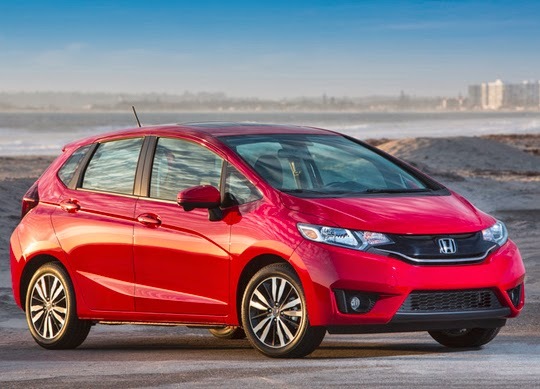 Calling 2015 the "Year of Honda," the company is showcasing multiple innovative products and technologies on the international stage at the 2015 North American International Auto Show that will make 2015 an extraordinary year for the company and its customers. Making its first North American appearance, the Honda FCV Concept demonstrates the company's continued evolution of its next-generation fuel cell car, slated for introduction in the U.S. in 2016. 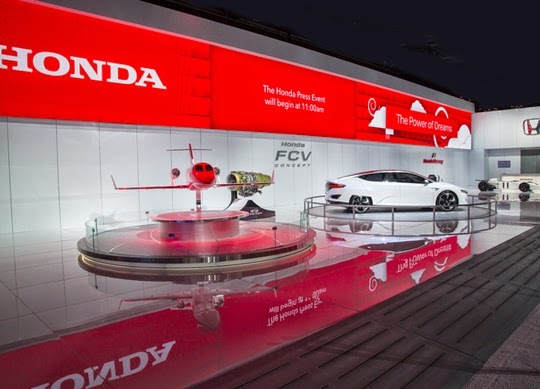 In an effort to showcase Honda's numerous innovative technologies and wide-ranging mobility prowess, the automaker also showcased the HondaJet advanced light jet, the global unveiling of the highly anticipated Acura NSX mid-engine supercar, the UNI-CUB personal mobility device and the return of Honda to Formula One racing. 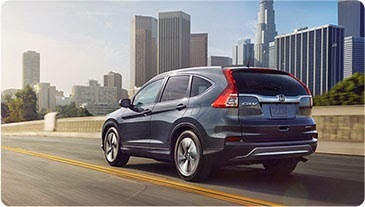 "No other automaker in the world has the depth of R&D know-how and experience to create such a diverse array of advanced technology products, let alone bring them to market," said John Mendel, executive vice president of American Honda Motor Co., Inc. "These all-new products and technologies represent significant advancements for our customers and for the future of mobility everywhere; innovations that only a comprehensive mobility company like Honda can truly achieve." The "Year of Honda" will be marked by the 2015 introduction of iconic and innovative products and a new expression of Honda's racing spirit. Customer deliveries of the North Carolina-made HondaJet advanced light jet, which is powered by two GE-Honda HF120 turbofan engines, will begin this year after Federal Aviation Administration type certification is achieved. The next-generation Acura NSX supercar will begin orders in late summer, with customer deliveries expected later in the year. Honda F1 racing power, in the form of a new power unit – a 1.6-liter turbocharged engine and hybrid-type kinetic and thermal energy recovery systems – will return to Formula One through Honda's partnership with McLaren and drivers Fernando Alonso and Jenson Button, beginning with the opening race of the series in Melbourne, Australia on March 15, 2015. The introduction of Honda's next-generation fuel cell vehicle, as highlighted by the stunning design and spacious interior in the Honda FCV Concept. 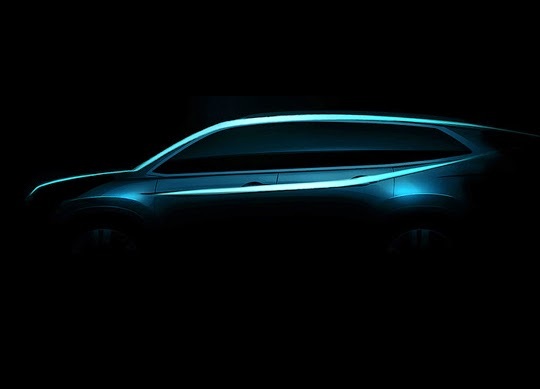 An all-new battery electric vehicle and an all-new plug-in hybrid vehicle by 2018 and further application of Honda's two- and three-motor hybrid systems, as part of the next phase of Honda's commitment to advanced powertrain technologies that enable ultra-low carbon mobility. 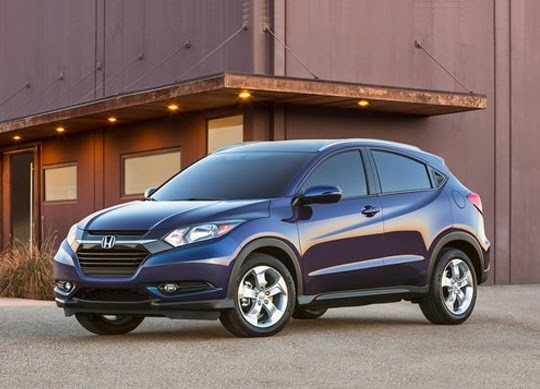 The spring 2015 launch of the all-new 2016 HR-V crossover and the introduction this summer of a fully redesigned Pilot 8-passenger SUV, followed by a new Ridgeline pickup truck in 2016 – part of the step-by-step strengthening of the Honda light truck lineup that will help fuel future growth. Before the end of the year, Honda will begin to introduce our new 4-cylinder VTEC® Turbo engines – an extension of its Earth Dreams™ Technology powertrain lineup – that will deliver fun-to-drive performance and fuel efficiency at a very high level. Production of the new VTEC® Turbo engines will begin later this year at Honda's Anna, Ohio, engine plant, the largest automobile engine plant in Honda's global production network. Honda is investing $340 million at the Anna Engine Plant to produce the VTEC® Turbo 4-cylinder engines, a third assembly line for production of 4-cylinder engines and additional manufacturing innovations. Eight Honda auto plants in the region, including four in the U.S., have the capacity to produce 1.92 million automobiles each year. 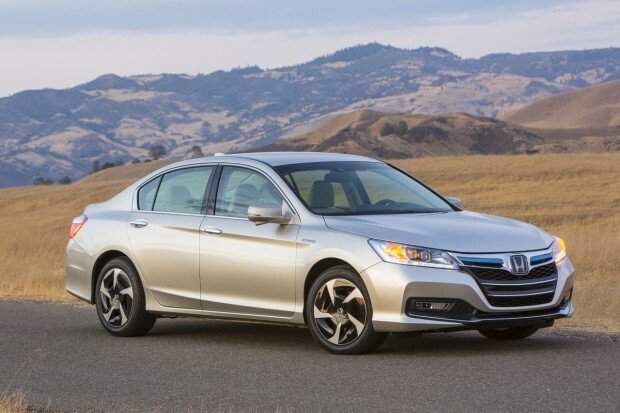 In 2014, more than 97 percent of the Honda and Acura automobiles sold in the U.S. were produced in North America. 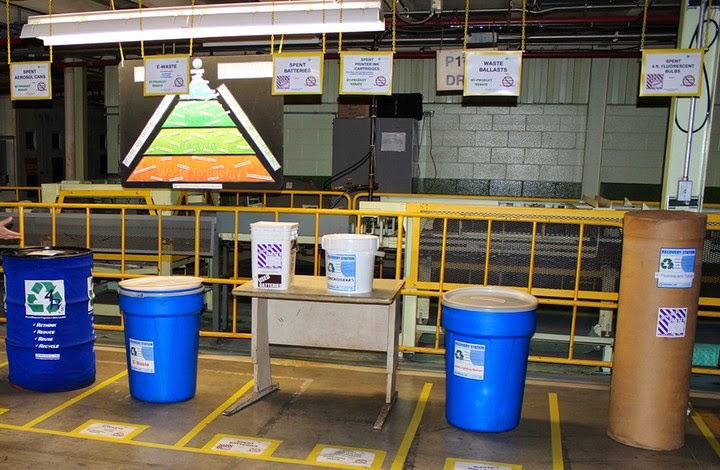 Those plants today manufacture 11 different models, including four passenger cars and seven light trucks using domestic and globally sourced parts. A fifth U.S. auto plant, the Performance Manufacturing Center, is under construction in Marysville, Ohio, and in 2015 will become the exclusive global production location for the next generation NSX supercar.